Rumors about Demi Lovato's sexuality and criticism about her decision to stay silent have long swirled around the 25-year-old pop star's career, but now she's openly discussing her love life in a new YouTube documentary, Demi Lovato: Simply Complicated. Released today, the 78-minute film shows Lovato navigating the world of dating after her six-year relationship with Wilmer Valderrama. "I am on the dating app with both guys and girls," she says, referencing the celebrity dating app Raya. "I am open to human connection. Whether that's through a male or a female, it doesn't matter to me." 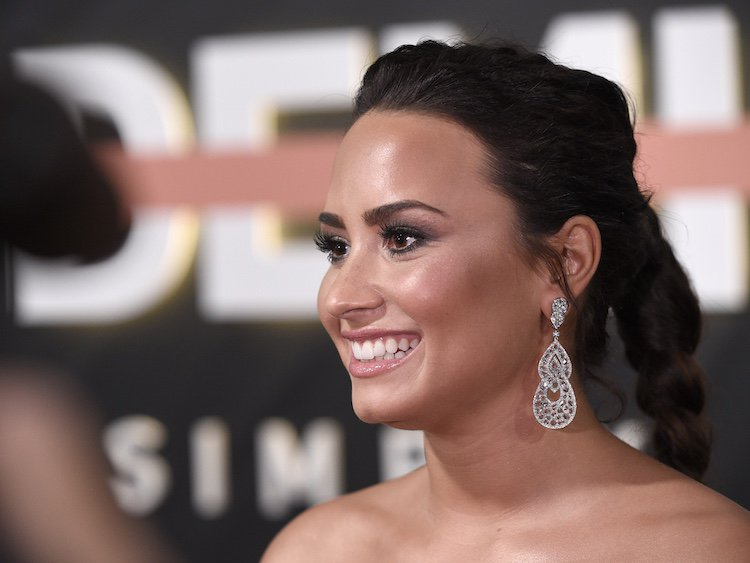 Lovato's revealing doc follows the release of her sixth studio album, Tell Me You Love Me, which features lead single, "Sorry Not Sorry," and the explosive queer anthem, "Daddy Issues." Watch Demi Lovato: Simply Complicated, below.